February also marks Plant Powered Manhattan's one-year anniversary! We have so much to be proud of over the past year, and we thank you for coming along on this journey with us. 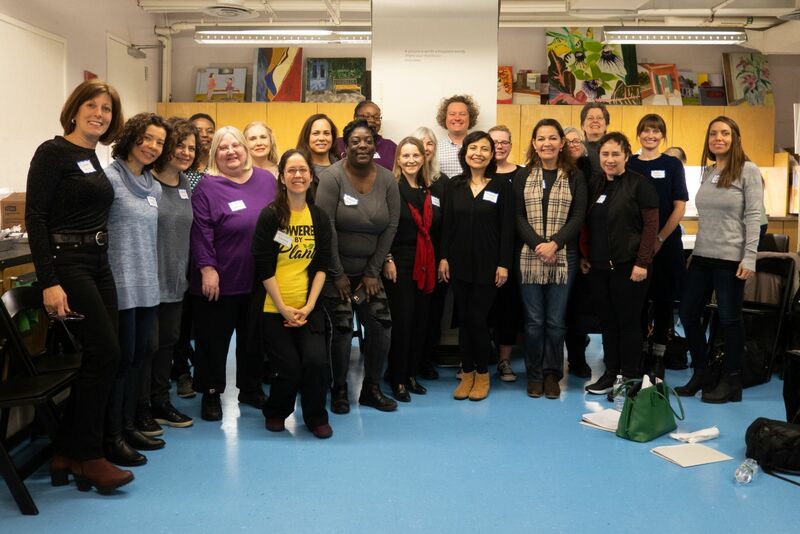 After 21 days of eating a whole food, plant-based diet, participants in our JCC Jumpstart program will come together for celebration, stories, and support. We invite members of the public to join us to learn about their experiences and welcome them into our community. *Please note new start time for guests. From fast food to soul food, oppression through poor nutrition has been a widely-used tactic in the marginalization of people of color. What we have been conditioned to eat continues to contribute to this very same oppression. Come learn about the history and health implications of the standard American diet and how a diet of whole plant based foods -- common in nearly all ancestral food cultures around the world -- can contribute to both personal healing and health justice. 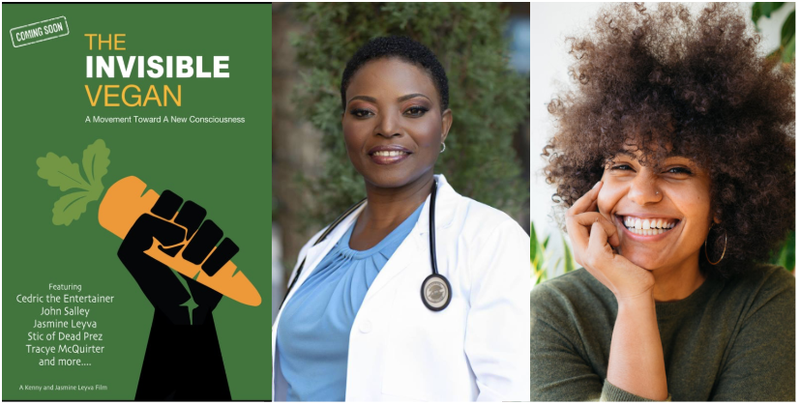 We'll view selections from the recently-released documentary The Invisible Vegan; learn with Diane Thompson, MD, board-certified in Lifestyle Medicine; and explore how this knowledge can impact our activism with Woke Foods creator Ysanet Batista. A whole food, plant-based dinner from Next Stop Vegan is available with pre-registration through Saturday, March 9th. This program is presented together with the Harlem Transformation Project. Please note that this event is not affiliated with the Church of Scientology. Register here on Eventbrite; space is limited. Do you find leftovers boring? 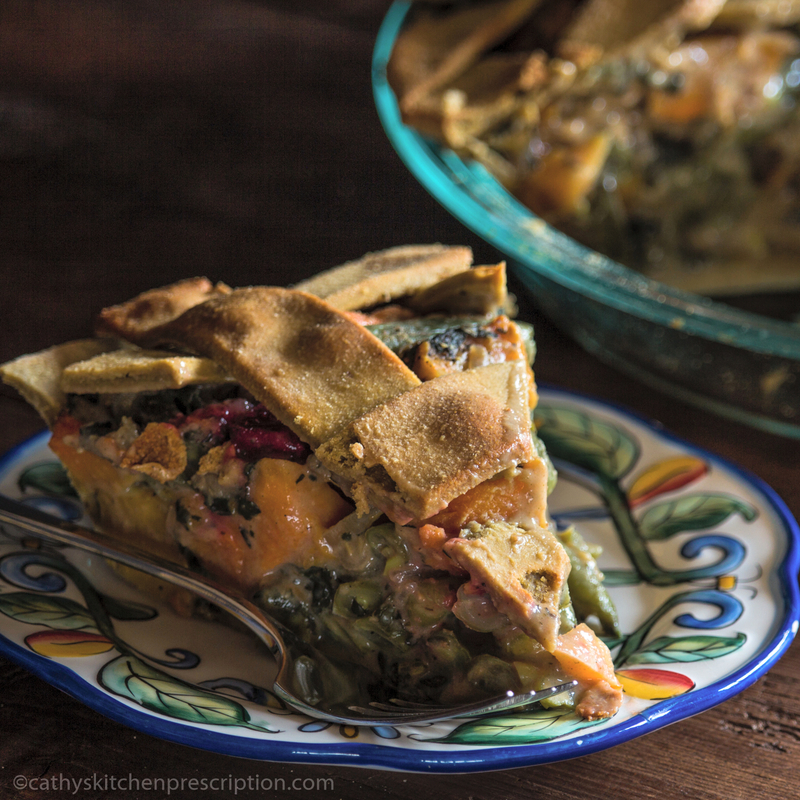 We can give unloved veggies a second life in a Humble Pie that everyone will love. Join this advanced whole food, plant-based cooking demo with Cathy Katin-Grazzini, Food Editor and contributing writer for VegWorld Magazine and owner of Cathy’s Kitchen Prescription. Please contact us if you have any food allergies or intolerances to be sure we can accommodate. This program is presented together with Plant Powered Queens. Registration will open soon. Check our website or Facebook group for details. Come together for delicious WFPB appetizers and drinks after work with a special oil-free menu. We'll have a brief presentation from plant-based activist Caryn Hartglass, co-director of programs for the Food Revolution Network, founder of Responsible Eating and Living, and former director of EarthSave International. We post additional health-oriented events in and around the city on our website and in our Facebook group. SVA Theater, 333 W. 23rd St. The science is clear on what a plant-based diet can do for the body. 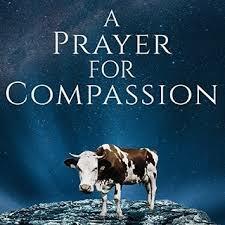 The new film, A Prayer for Compassion, suggests that it can also heal the soul. Calling on people of every spiritual tradition to help usher in a just and sustainable world, A Prayer for Compassion will be premiered in downtown Manhattan and followed by a Q&A with some of the luminaries from the film, including the filmmaker, Student Academy Award winner Thomas Jackson; Sailesh Rao, PhD, of ClimateHealers.org; Jeffrey Cohan of Jewish Veg; Today Show correspondent Suzy Welch; and author Victoria Moran, who is also the film's producer and a member of PPM's Community Advisory Board. Free clergy tickets, complementary scholarships, and tickets for groups are available through Carly Hirsch, special events coordinator, carlyhirsch123@gmail.com. Our friends in the Bronx will present a screening of the documentary PlantPure Nation, followed by dinner at Neerob Restaurant, which recently received PlantPure Communities' Restaurant Certificate for offering WFPB meals on their menu. This dinner is geared toward the Bangladeshi and medical community living in and around Parkchester. This program is presented by the Plant-Based DaBronx pod. This conference will share expert views on the scientific evidence supporting plant-based nutrition and strategies for helping transition to greater dietary plant consumption on the individual and institutional levels. The intended audience is individuals in a position to influence awareness, understanding, and implementation of plant-based initiatives in Brooklyn and beyond. Lianna Levine Reisner, Group Leader of Plant Powered Manhattan, will be a featured panelist, as will PPM Medical Advisory Board member Michelle McMacken, MD. Heart disease, obesity, cancer, diabetes, Alzheimer's, autoimmune diseases and other chronic conditions afflict millions of Americans and their families every year. Did you know that most of these conditions can be prevented, and sometimes even reversed, through a whole-food, plant-based diet? Join us for a fun, informative day-long event to hear the latest science and to learn how to make the transition to a delicious, healthy, rewarding new lifestyle! This event will feature Joel Fuhrman, MD, Saray Stancic, MD, and Chef AJ. Last week, clinicians from around the metro area came together for networking, support, and shared learning. Hosted and sponsored by our friends at SOMOS Community Care, the roundtable featured a presentation with Bellevue internist Shivam Joshi, MD, "The Keto Diet: Benefits and Risks Revealed." In brief, Dr. Joshi concluded that the risks far outweigh any near-term benefits. Dinner was provided by Next Stop Vegan. Thanks to all who came out to make this evening a success! Thank you to PCRM Food for Life instructor Karl Kessler and Lynn Diamond for organizing three stellar cooking demos for our jumpstart program, and to our many mentors for providing jumpstart participants regular support and encouragement over the past month: Lorena Alvarez Ruiz, Mitchell Castell, Karin Gibson, Carly Lehman, Heidi Lehman, Lois Lynn, Eric Newman, Kimberly Ramirez, Enrica Sacca, Diana Sanz, and Wendy Sax. It really takes a village to run a jumpstart, and we are so grateful! We're seeking two or more volunteers to help us as we grow our presence in and around Manhattan. We'd like support putting together marketing copy and web and print materials for the growing number of events and initiatives we're working on! If you're a communications-savvy behind-the-scenes organizer with good writing and tech skills, please contact Lianna, plantbasedlianna@gmail.com. We would also like to bring on more volunteers who have skills in event planning or would like to learn how to convene people to advance our movement. Contact us if you'd like to provide some critical support to our team. 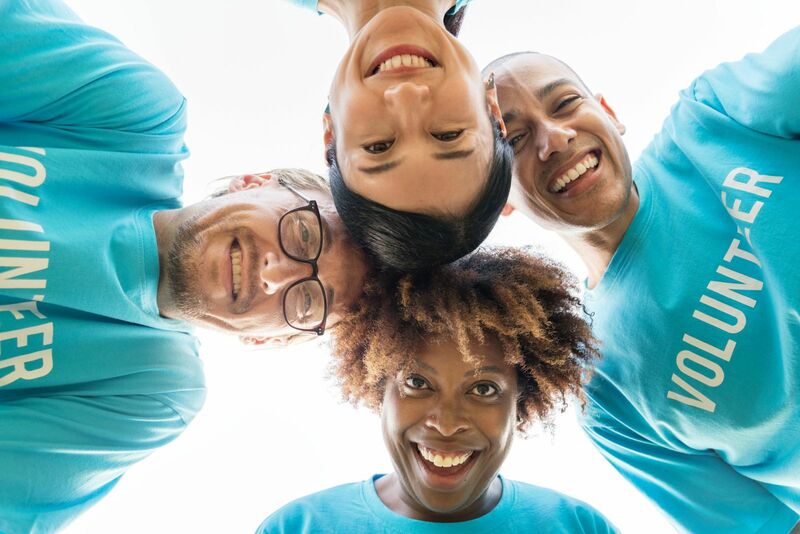 Our movement will take off with more people spreading our message of health-through-food in neighborhoods, within diverse affinity groups, and in the institutions where you work, play, pray, and learn. If you're interested in building our network and promoting community-based health and education, contact us to learn more! Plant Powered Manhattan, like the hundreds of PlantPure pods around the country, is meant to be a platform for action. If you have ideas -- small or grand -- that you'd like to take on as a member of this platform, let us know how we can help you make it a reality. 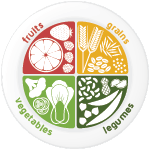 What is WFPB? Check out the resources page on our website to get started. Peer Mentorship: If you need a boost to change what's on your plate, sign up to work with a peer mentor from our group. Respond to this email and we'll connect you with Rebecca, our mentorship coordinator. We're on Facebook: Join our group here for lively discussions on plant-based nutrition in our day-to-day lives. Plant Powered Manhattan is building the local movement for wellness through whole-food, plant-based (WFPB) nutrition. 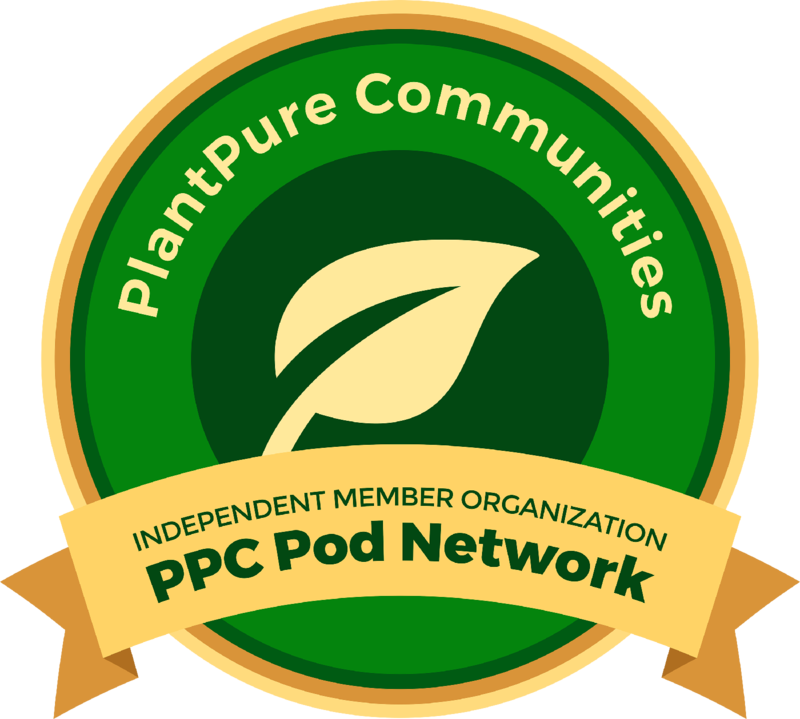 As a grassroots, volunteer-led collective, we are an independent member organization of the PlantPure Communities Pod Network.